Garbo & Kelly's philosophy is that everyone deserves to experience beautiful, timeless glamour. Their products have been designed to help amplify natural beauty, by highlighting the features and adding just a touch of extravagance! Any girl or guy deserves to feel confident and empowered, and Garbo & Kelly believe that if you've got it, may as well enhance it! With products that are beloved by beauty bloggers - think Sammy Robinson, MaxMade, Shani Grimmond and more - Garbo & Kelly are only growing bigger by the day. It seems as if they've become a sensation overnight - they even named a palette after it! Their high quality products and beauty tools are perfect for professionals as they come in a large variety of colours and shades suited to every skin tone and occasion. 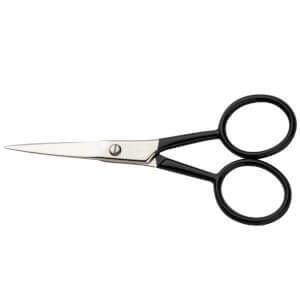 They're a go-to if you're looking to compile a foolproof kit for use on clients. 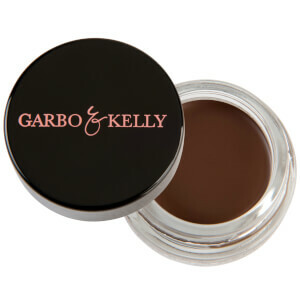 Don't think you can't give Garbo & Kelly a go if you're not a pro, though - their products are so simple to use and incorporate into your everyday routine. 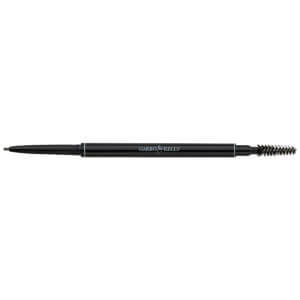 Start from the top down and focus on making those brows look flawless! 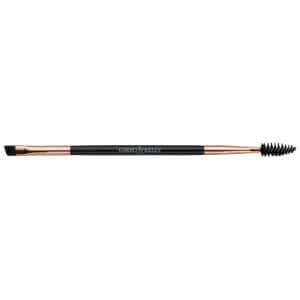 Garbo & Kelly are the foremost experts when it comes to brow maintenance, with a range of tools and cosmetics that'll help you to define and perfect your brows with ease. 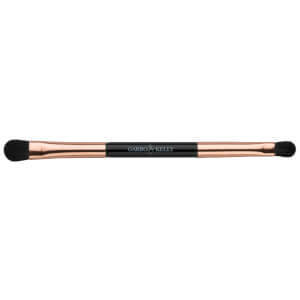 Use the precise, angled Brow Brush to apply the Garbo & Kelly Brow Powder or Pomade, building colour and creating shape. 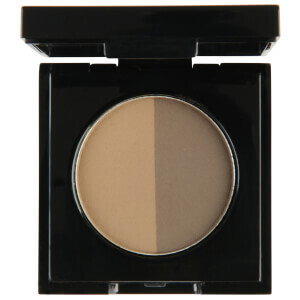 If you're a brow newbie wanting to up your game a little, try out a brow stencil to guide you through the process. 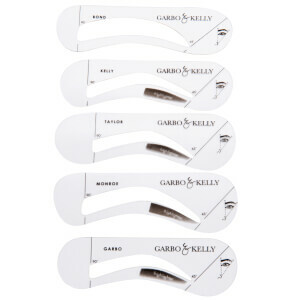 Garbo & Kelly also offer tools that make brow maintenance a breeze - tweeze and trim those babies to reflect whatever shape you desire. Make sure to set everything into place with the beloved Garbo & Kelly Clear Brow Gel. 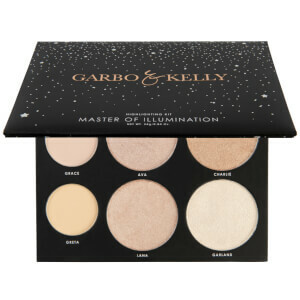 If you're still obsessed with the contour and highlight trend like we are, you're going to love the easy-to-use contour kits available from Garbo & Kelly. Use their Millennial Girl Contour Kit to colour correct, highlight, define and shade the face for a fully dimensional look. Their Master of Illumination Kit will help you achieve that coveted glow with six unique yet wearable shades. Emphasising your favourite facial features has never been easier! Pair your contour and highlight kits with brushes also available from Garbo & Kelly, such as their highly coveted, dual-ended Contour Brush. 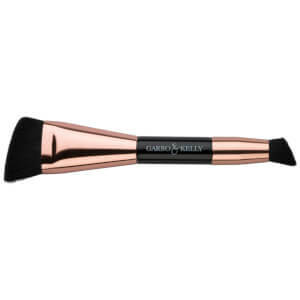 Featuring a large, angled brush on one end and a smaller replica designed for detail on the other, you'll be able to carve out some killer cheekbones. 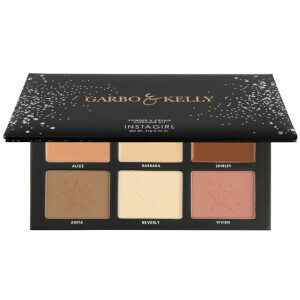 Everyone's also loving on Garbo & Kelly's gorgeous Overnight Sensation Eyeshadow Palette - the colours are ideal for anything from a natural look through to a sultry, smoky eye. 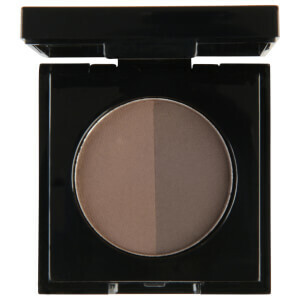 Designed to help you take looks from night to day, this palette features gorgeous nudes and browns that'll help you create a base and define the crease. Then, go in with your favourite feature colour. If you're just off to work or having a relaxed day out, maybe you'll put a gold or brown front and centre. When night time rolls around, however, make a statement! Put a pop of colour on the lid, such as the beautiful turquoise or rust hues in this palette. The combinations are endless, making this the perfect palette to take travelling or just to have in your everyday makeup bag because of its versatility. 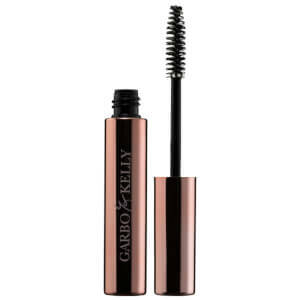 RY.com.au are proud to be an official Australian stockist of Garbo & Kelly.